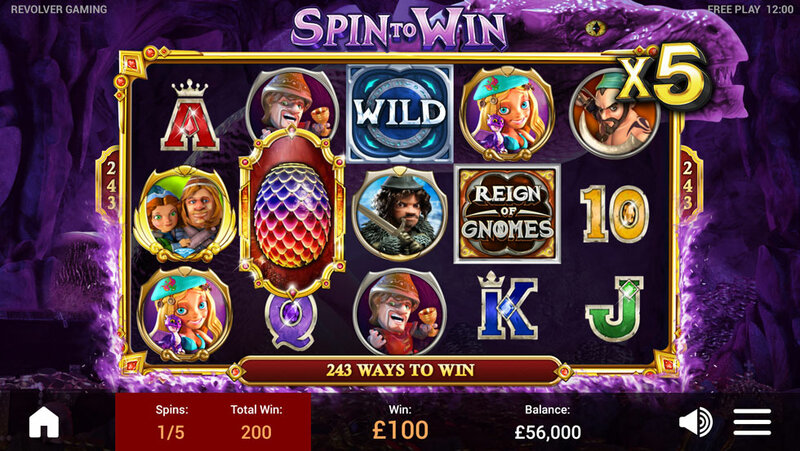 REIGN OF GNOMES™ | Revolver Gaming - 3D Slots & Social Casino game creators! 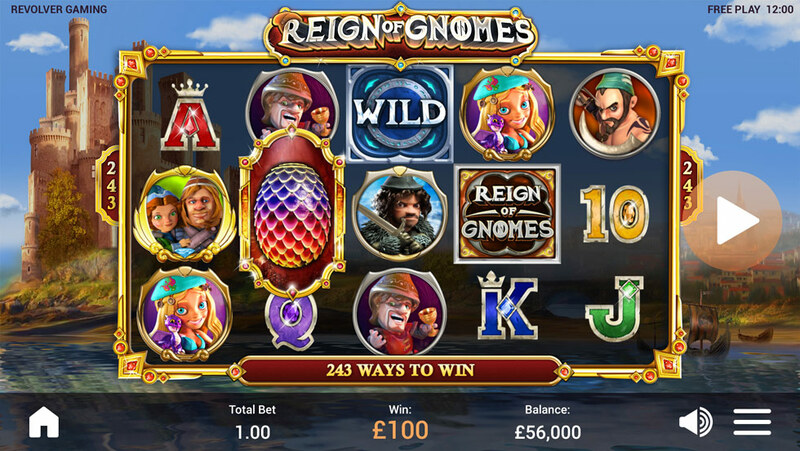 ‘REIGN OF GNOMES™’ is an epic medieval, fantasy themed online/mobile video slot centered around a magical kingdom of gnomes and their battle to reign supreme. 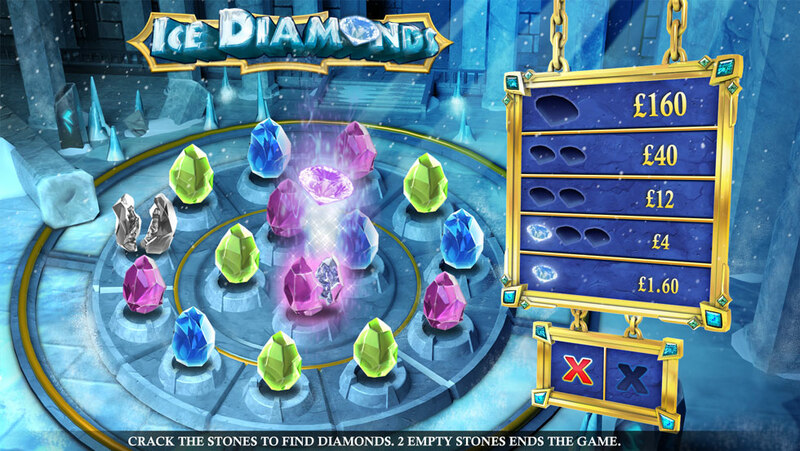 Inspired by classics such as ‘Lord of the Rings’, ‘Gnomeo & Juliet’ and ‘Game of Thrones’, the game brings its own unique quirkiness with oddly familiar characters, dragons and magic that keeps players enthralled along their treasure filled adventure. The game is a 3×5 reel, 243 way wins with a fixed paytable and a medium volatility base game. 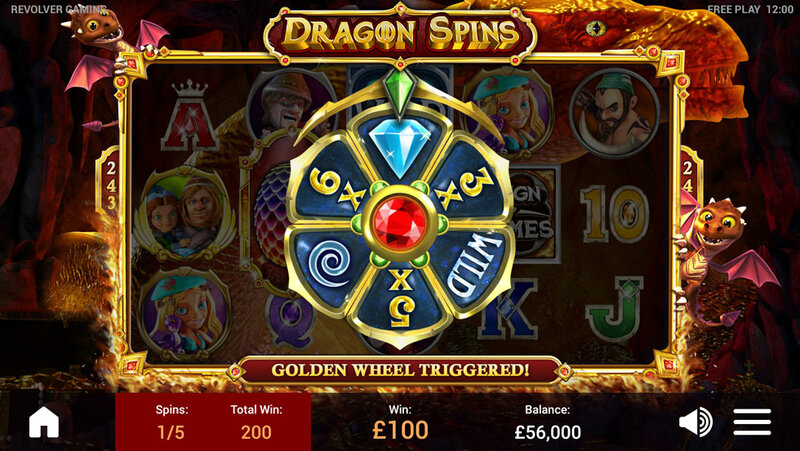 A golden bonus wheel is triggered with every spin during the free spins bonus that delivers mini bonus events and awards such as random wilds, spin til you win, multipliers and a multi-leveled bonus game that can pay up to 2000x bet.